Easy Business Builders was an idea that came out of my early sickness days, when I became less and less able to function in the real world. I knew my time of having a normal job might be over while I work to heal myself, so I created a website to help me catalog and share all my ideas for odd jobs that can be done from home and working for myself. If you want my personal advice for the best way to get started at being your boss (in case you don’t already have any ideas), I would recommend starting a blog or website, and slowly (or quickly) learning how to be an affiliate marketer online. I feel like my best income sources came out of my venturing into that particular opportunity, specifically with Wealthy Affiliate. You can read all about it in an article I shared on Easy Business Builders: Wealthy Affiliate 2018 Is Better Than Ever at Helping Me Make Money. Or you can sign up directly for Wealthy Affiliate (no cost or credit card required), and check it out for yourself. 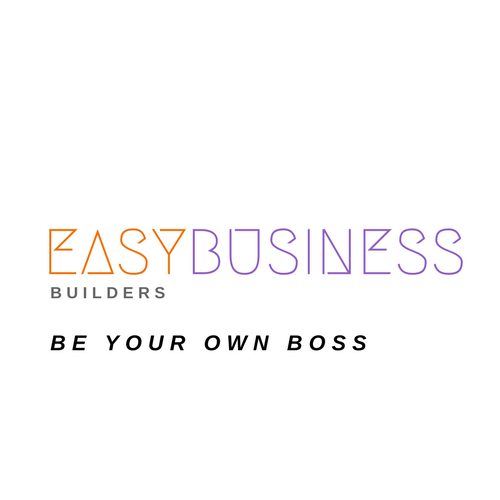 And if that’s not your cup of tea, there are a lot of ideas I’m sharing weekly on EasyBusinessBuilders.com, so feel free to browse and be inspired!